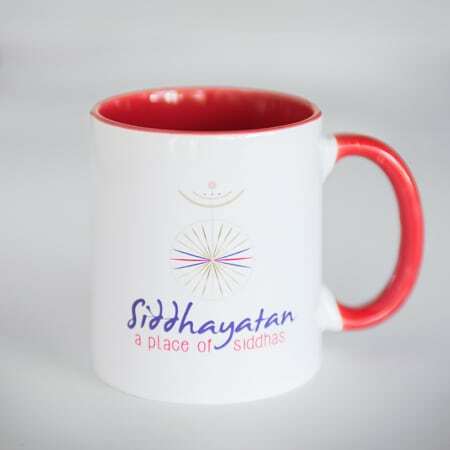 Enjoy Siddhayatan’s 10 oz cup for your morning or afternoon cup of chai or hot tea. 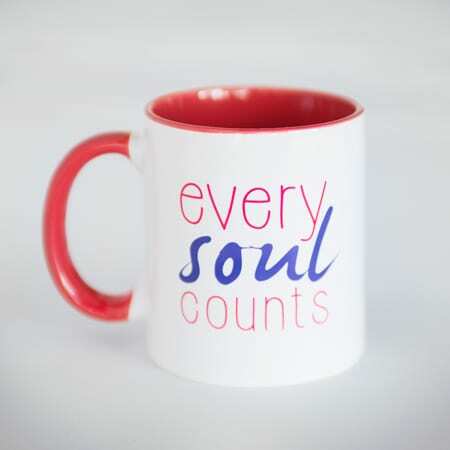 The strong cup features two designs: “Every Soul Counts” and the official Siddhayatan logo. 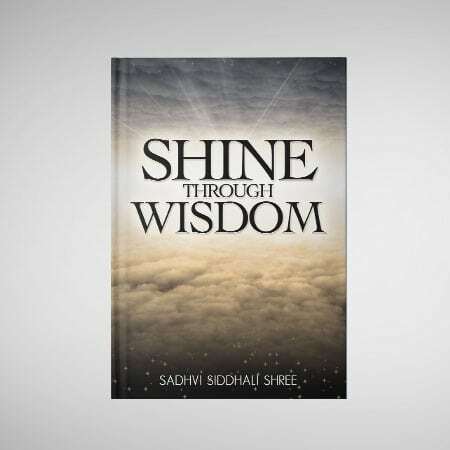 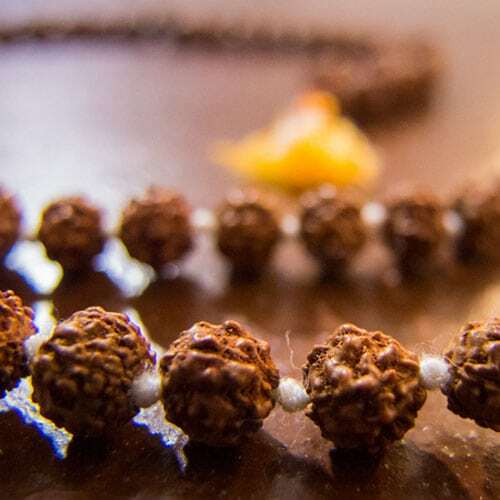 Perfect as a gift to yourself or loved one.